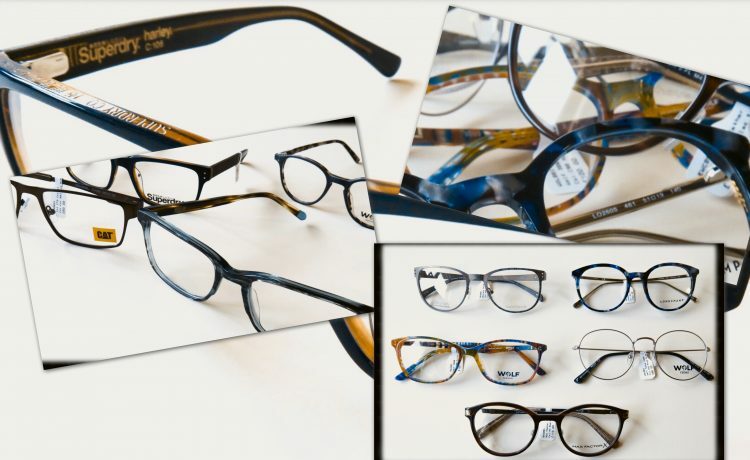 We stock a wide range of spectacle frames from budget to top of the range, designer-named frames. There is also a very good selection of frames and lenses which are completely free using an NHS voucher (if you are entitled to one). We are continually looking at new suppliers for their latest designs to keep our stock fresh and up to date. We are also stockists of the award winning, specially designed children’s frames, Tomato glasses. Being an independent practice, Trotman Opticians has the option of using a huge range of spectacle lenses with a multitude of coatings, tints and finishes from all the major suppliers. Our Dispensing Opticians are fully trained and able to guide you to a choice that suits both your requirements and budget. Measurements are taken using up to date technology to ensure your lenses are accurately positioned within the frame. We have spectacle chains and cords, lens sprays or cleaners and glasses cases in every hue and size. We can carry out many small repairs in practice. Sometimes, for more complicated issues, we have to send frames away but the turn-around for repairs is usually just a couple of days and it’s amazing what can be repaired from frame disasters! 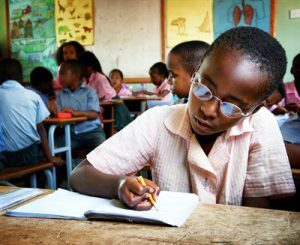 Vision Aid Overseas (VAO) is a charity which recycles your old, broken and out of date spectacles to provide sustainable eyecare in developing countries. Pop them in the box by the reception desk.